Welcome @ The official Dubcreator pages. 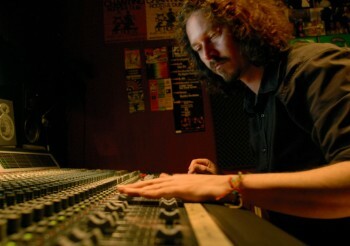 The place to go for professional recording, mixing and mastering Reggae and Dub music. Dubcreator or in short DC is around in the roots reggae scene since 1988 and has has been developing the studio and skills since then. These days we've set up a full service studio for all your needs when it comes to anything that has to do with reggae, dub, ska and crossover. You want to have your tune mixed? No prob! Mastering for any format, remixes or have a complete tune or album composed? It's all possible at reasonable rates. Please click the services link for more info!